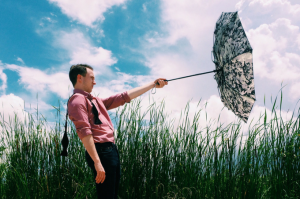 ‘Reboot Your Confidence’ Series n# 7 – The two words that zap your confidence and rain on your parade at work. 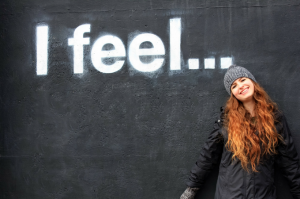 Debra and Kate explain how to banish the ‘What If’s’ from your vocabulary to be confident and grow from the challenges. 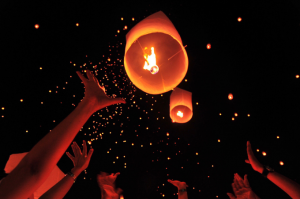 Resilience, a word we all know but do we understand what it really means? 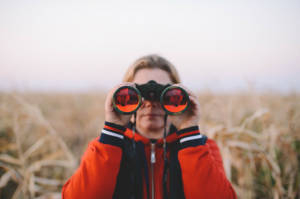 Here Trusted Adviser, Facilitator and Coach Francine Paton shares her 3 simple strategies to help you build it. 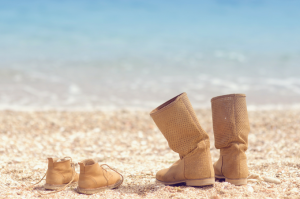 Tips for working mums – how to get ready with kids! 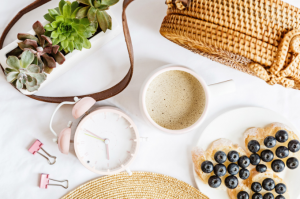 ‘That morning rush can only be described as an assault course as you hunt for shoes, battling through teeth brushing and negotiate the menu on offer for breakfast!’ Rachel Worden shares her 7 styling tips to help your morning routine run smoothly. ‘Reboot Your Confidence’ Blog n#5: Are you a dipper or a diver? I just spent a weekend away with my girlfriend who’s struggling with what so many working women wrestle with. The confidence to make the change to do work she loves! 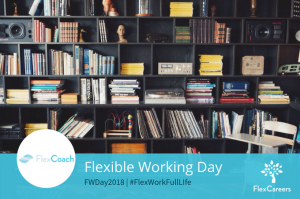 Throughout the month of June, FlexCareers is celebrating the amazing work of our FlexCoahes who help our community and who embrace #workplaceflexibility. 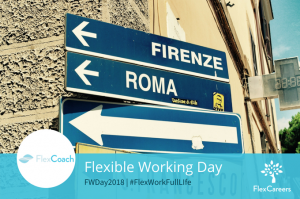 Over the next few weeks, you will be able to read about their flexible journey’s and why ‘Flex’ matters now and in the future. 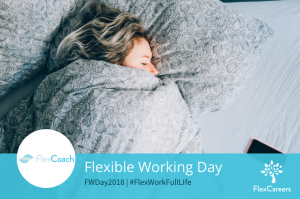 FWDay2018 – What are employers missing when it comes to Flexible Working? 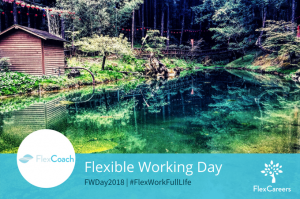 Throughout the month of June, FlexCareers is celebrating the amazing work of our FlexCoahes in helping our community and embracing #workplaceflexibility. Over the next few weeks, you will be able to read about their flexible journey’s and why ‘Flex’ matters. Thai Ngo talks about why flexibility is important to him. 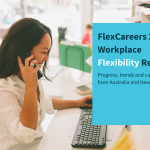 Throughout the month of June, FlexCareers is celebrating the amazing work of our FlexCoahes in helping our community and embracing #workplaceflexibility. Over the next few weeks, you will be able to read about their flexible journey’s and why ‘Flex’ matters. 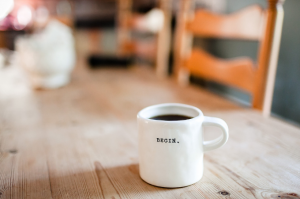 If you are thinking of returning to work but are not sure where to start, FlexCoach Carol Erkes has 4 tips to get things going in the right direction. Carol’s years of experience in HR and recruitment means she is able to walk you through the steps to make your career aspirations come true. 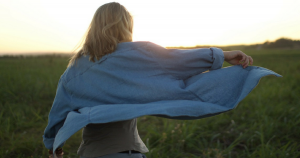 “Reboot your Confidence’ series blog n#3 – What’s your plan, Jan? What to do about work, when you don’t know what to do! 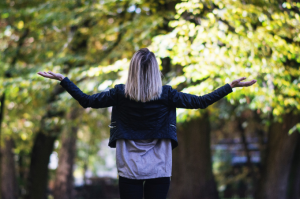 Here is the 3rd installment of the Confidence Blog series written by FlexCoaches Debra Close and Kate Wilkie. 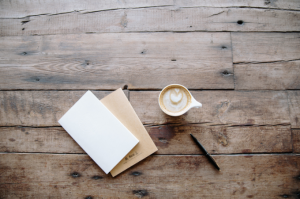 If you are not loving your job and confused about what to do about it, this blog is for you. Debra and Kate show you 4 steps to build a roadmap for your future that will give you clarity and confidence. 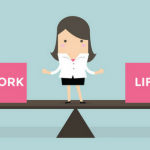 More and more people I talk to are looking for choice and control over their time and effort and it seems some employers are listening, but not enough. 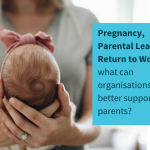 There is significant evidence that well-managed, flexible work practices lead to greater engagement and motivation and sustainable businesses. The women I know have chosen or settled for specific roles so as not to feel guilty walking out of the office at 4pm. 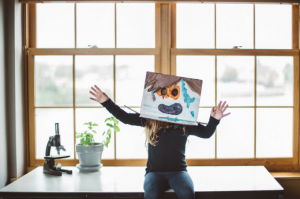 Roles in which they won’t be expected to attend 8am meetings, or meetings that finish at 6pm, or drinks and dinners with key stakeholders that may keep them away from their families on weeknights. Does it have to be like that?